Legendary musician Prince was found dead earlier this morning at his home in Chanhassen, Minnesota. He reportedly had the flu last week and was taken to a hospital. 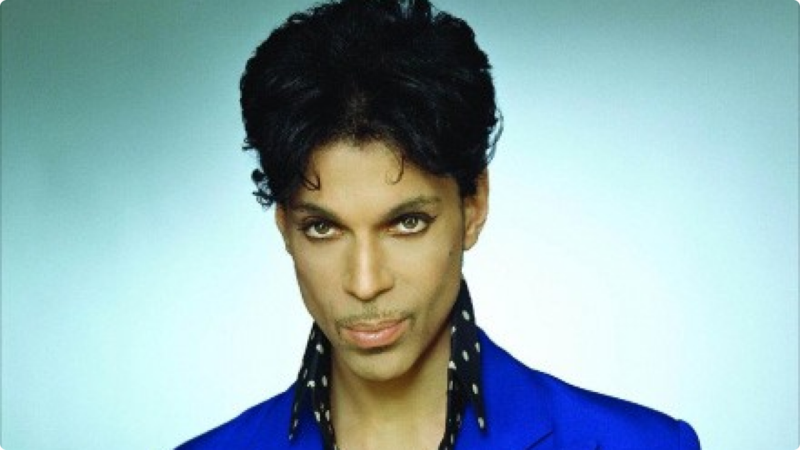 The “Purple Rain” singer was 57 years old. He starred in a film based on the successful song in 1984 and recently did a guest starring appearance on New Girl after the Superbowl in 2014. Prince also worked on the 1989 Batman soundtrack as well as directing films like Under The Cherry Moon and Graffiti Bridge. Is this real? Has this been confirmed that this was actually Prince? His publicist confirmed it a few hours ago. O.O Wow. I can’t believe it. I’ve never been a big fan of Prince’s music, but it’s a shame. Died way too soon. RIP.